MESSAGE TO MADELEINE MEILLIEUR: NEW TOYS IN THE WRONG HANDS CAN BE LETHAL | TORONTO'S FIRST "Cop Watch"
NOW the Province is coming to the Rescue.. after not listening in time.. only after the fact the minister is reacting. Toronto police officer shoots Sammy Yatim dead with 8 bullets, then the taser was used. 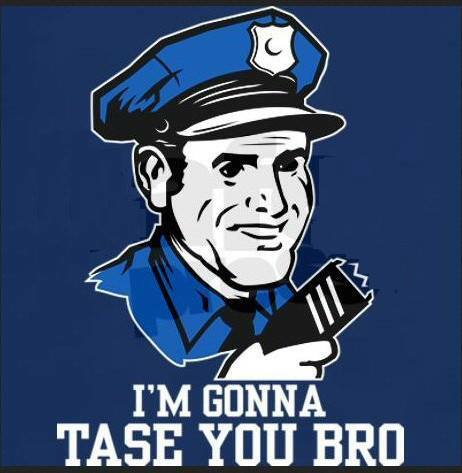 Officer was charged with second degree murder- Solution: TASERS FOR ALL OFFICERS IN ONTARIO!!! 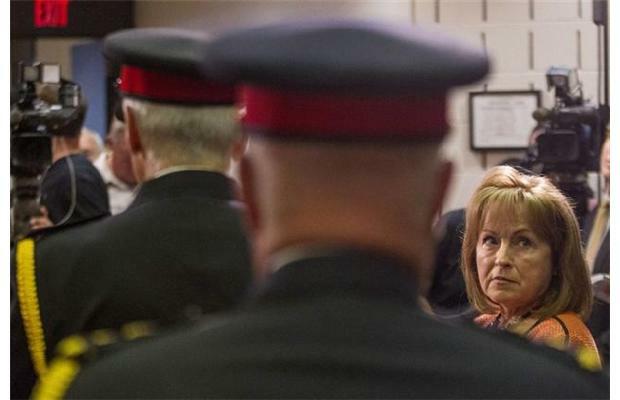 “One month after Toronto’s Sammy Yatim was shot on a TTC streetcar Community and Safety Minister Madeleine Meilleur is expected to announce that all front-line officers in the province will be permitted to carry Tasers. Madeleine… you have to PAY for those new toys.. Don’t expect Toronto Taxpayer’s to cover the cost. ← TIME FOR IAN SCOTT S.I.U BOSS TO GO!